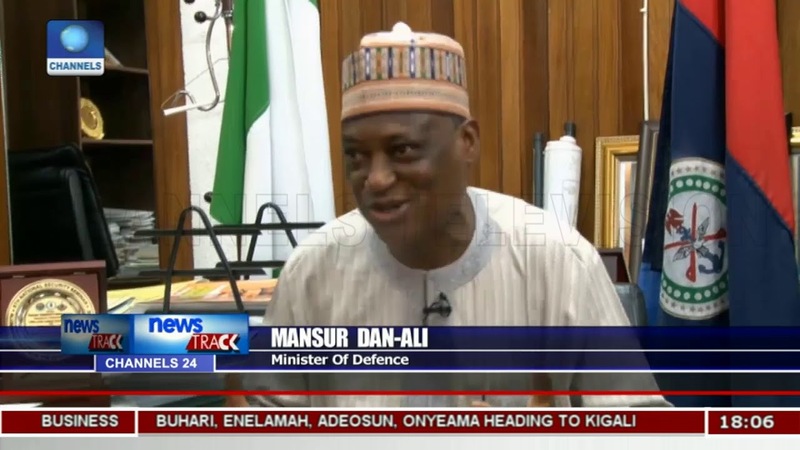 Mansur Dan-Ali, the Nigerian Minister of Defence, has said the Nigerian forces are closing in on the abductors of the Dapchi Girls. Dan-Ali said this in an interview with Channels TV. 110 girls had been abducted after Boko Haram insurgents attacked Government Girls Science and Technical College, Dapchi in Yobe State. It can be earlier; maybe a week, it can be two weeks, but we are on it, and I’m telling you with all sense of sincerity that we are closing in on them.